Much time is spent considering the Thirty Years War and how it affected the religious and geographic changes in Europe. There is a wonderful bit of history here. 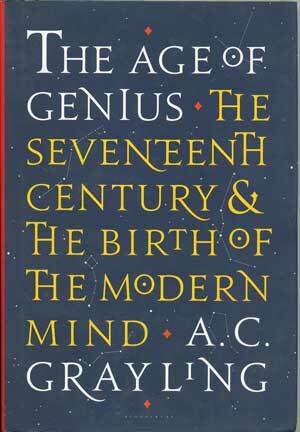 But what makes this so intriguing is the idea that “modern” thinking began long before the 19th and 20th centuries. Hard cover, 330 pages, originally $30 now as a remainder, $15.95.